The siren is guaranteed. The library marks the children. The village specializes in hell. 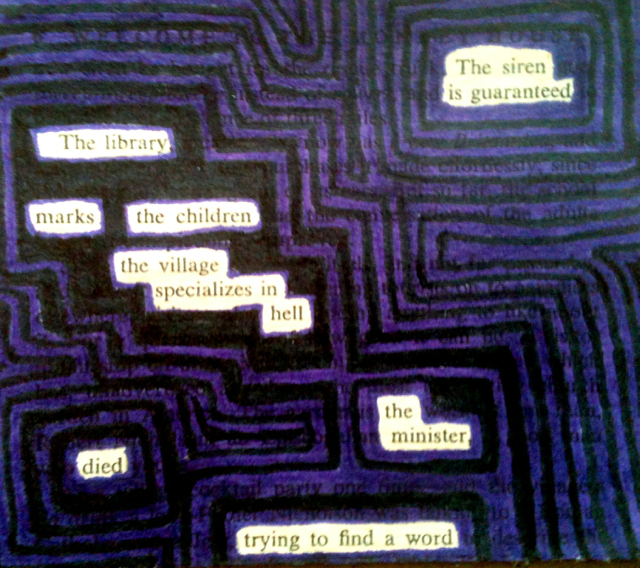 The minister died trying to find a word.